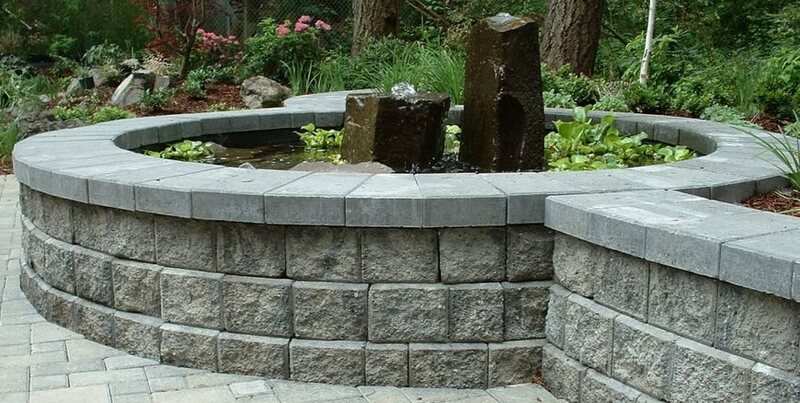 This wall and water feature are supported by a retaining wall system. 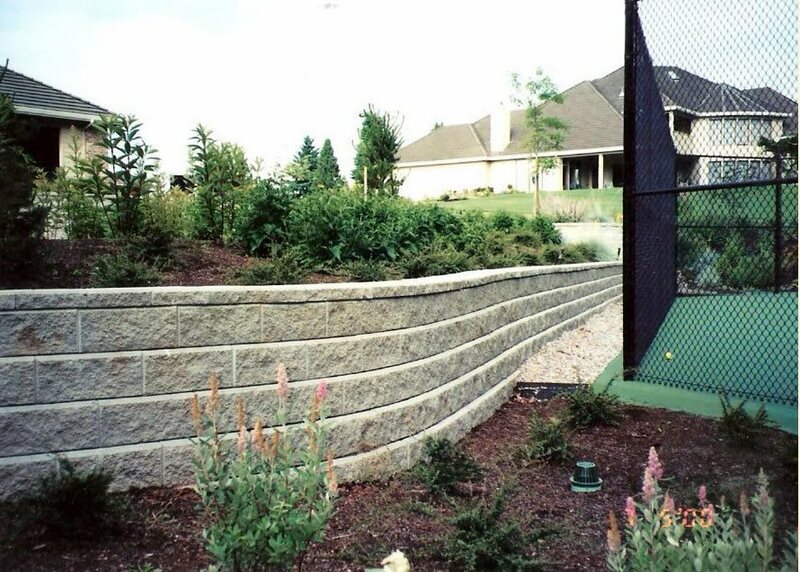 Another example of a wall built with retaining wall blocks. When reinforced with rebar and concrete, block walls provide outstanding structural stability often required by architects and structural engineers. These walls are constructed of units that fit together accurately to increase overall strength and eliminate the need for a block core. 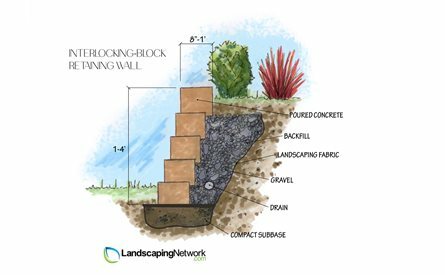 Concrete block has always been the most important component in retaining walls. Widely available and easy to work with, these concrete masonry units provide both aesthetic value and powerful structural integrity. Over the years block has evolved from the simple two cell rectangular unit often called "cinder block" to much more elaborate and attractive split face. This block measures 8" x 8" x 16" and features two identical openings or cells. The cells are vital to its stability and should be filled with concrete or "grouted solid" when the wall is complete. Standard reinforcing bar, "rebar" is integrated into the cells to unify the wall vertically as well as extending into the foundation. There can also be slots formed into the block that allow rebar to run horizontally in the wall as well. The strong interest in modern design has brought this kind of block back into style with certain differences. 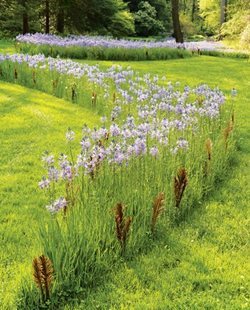 "We're excited about ground faced block," says California landscape architect, Joseph Heuttl. "This is regular block with a smooth, almost polished face that gives a clean, granite-like look. This is popular with midcentury architecture. I like those by Basalite because I can specify different finishes to get the exact look I'm after. 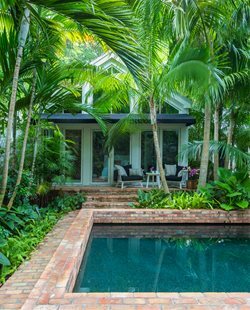 You can combine these blocks with concrete and stucco for more variety in simple modern design. 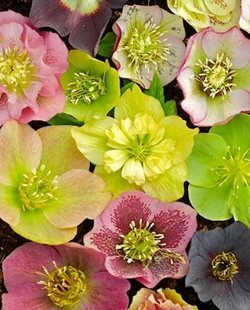 The only problem is it's a new product so you have to order large quantities from the factory, so it's not an option yet for small walls." 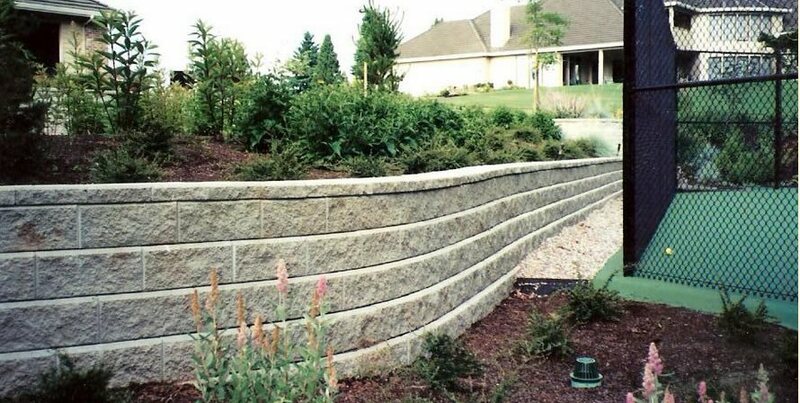 Retaining wall systems have revolutionized the look and the construction methods of today’s retaining walls. Designed to provide a structural unit with a realistic stone-like face, the blocks are more irregular in size to provide a surface that is variable and more imitative of real stone. These blocks do have cells, but they are not organized in the same way as the standard split face. Each manufacturer will offer their own shapes, surface textures and colors that come together in their own particular system of construction. In short, they fit together accurately to increase overall strength and eliminate the need for a block core. 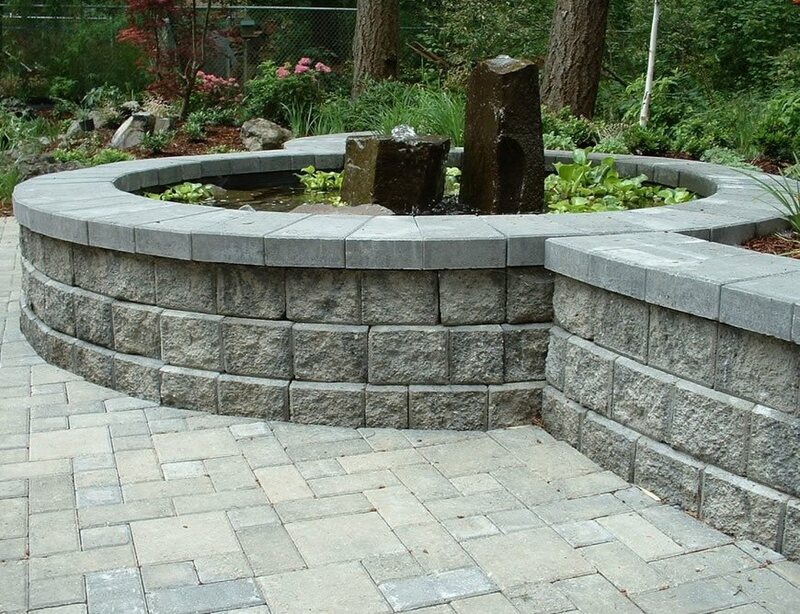 These units have made retaining walls significantly more affordable and more beautiful, particularly when coordinated with matching pavers. 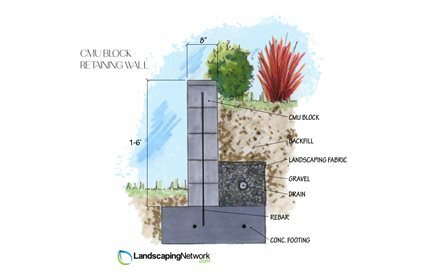 Every contractor or landscape architect will have their own preferences for the kind of wall they specify for your project. They know what brands of block are locally available, which will guide them in presenting your most cost-effective options. 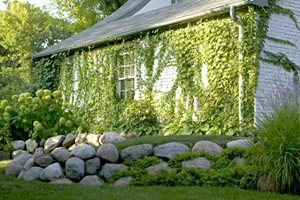 There are many techniques for achieving a particular look and feel of a wall. Local climate and soils also have a big impact as will unique issues such as earthquake and local building codes. 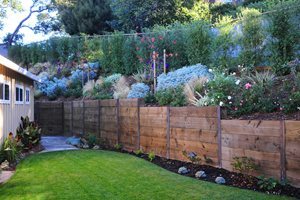 These professionals know the challenges of creating retaining walls, particularly if structural engineering is required. 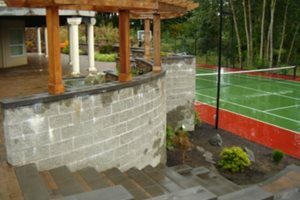 Trust their choices because most have learned over time exactly what materials and construction detailing provides you with the most attractive and functional retaining wall.